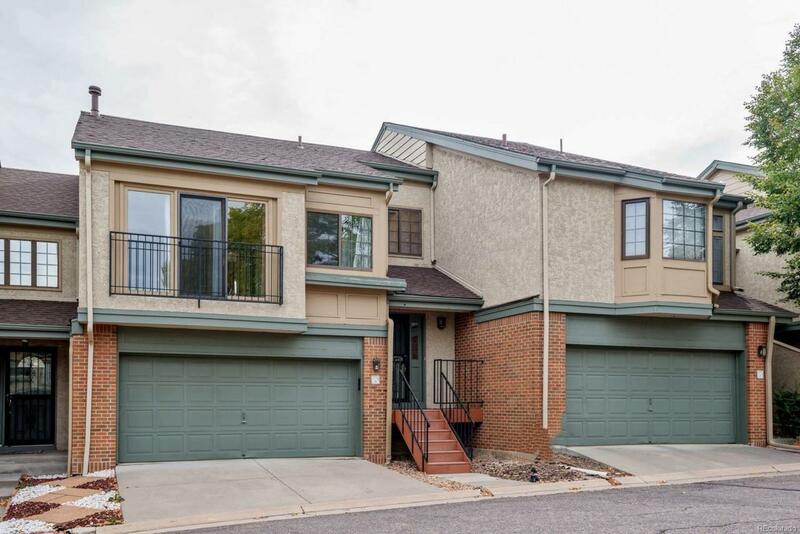 Charming and updated w/Granite/Cherry/Stainless Kitchen, Marble foyer. Marble floor in the dining area. Open layout ideal for entertaining. Ambient natural lighting for a serene space. On chilly winter evenings enjoy a fire in the great room, with vaulted ceilings. Master offers a large walk-in closet with organizers. Need a retreat from the busy world? Enjoy a soak in the deep tub in the master bath, with updated vanity and new oiled bronze fixtures. 2nd bedroom on main level, with private bath & walk-in closet is located off the family room. Main level family room w/ access to the deck ideal for grilling and enjoying some fresh air. Some of the most recent upgrades are the NEW Electrical Service, New sump pump, Aquasauna water filter system in kitchen, washer/dryer less than a year old, New stainless refrigerator and dishwasher. Smart Blind located over the foyer, New Patio door with enclosed blinds. Large 2 car attached garage with drywall, and Cabinets. 3K Flooring Allowance.